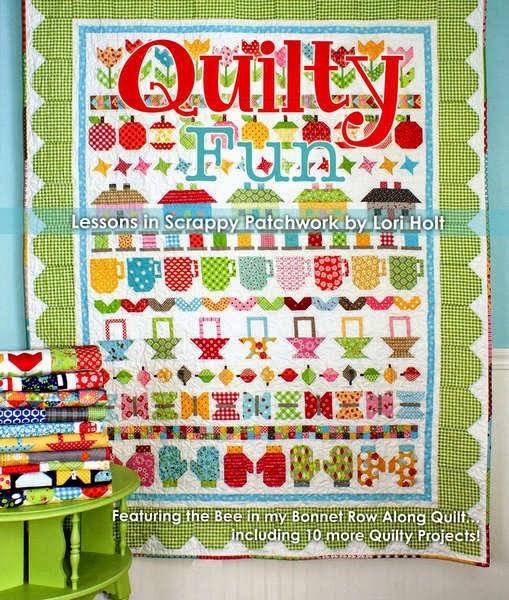 Spun Sugar Quilts: Happy 1st Birthday Quilty Fun! What a sweet cake. The stitching on it will be darling. Thanks for the pattern. Such a pretty block! The book is awesome and the blocks are so fun to make! I love your cake and the stitching will be so sweet! Very sweet block! I don't have an Etsy store but I do have about the same amount of fabric! Love your new sewing room. The shelves are great! Are they built in?